The U.S. House on Tuesday overwhelmingly approved a non-binding resolution denouncing President Donald Trump's ban on transgender troops. 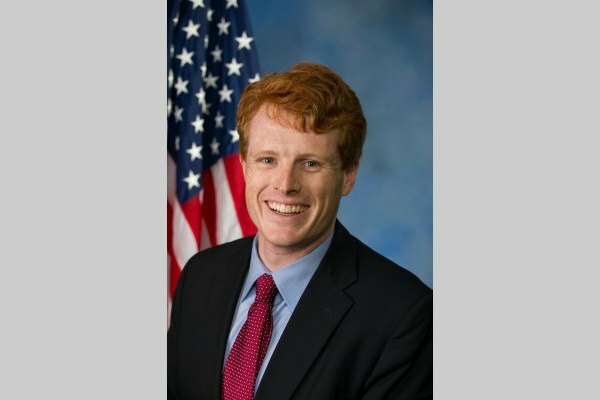 According to various outlets, the resolution, introduced by Massachusetts Representative Joseph Kennedy III, a Democrat, cleared the House with a 238-185 vote. The vote comes just days after a federal court lifted the final legal barrier to implementation of the policy. The administration has said that the policy will take effect on April 12. Five Republicans voted in favor of the resolution. A sixth Republican voted present. The two lawmakers who spoke against the resolution were Republicans, including Missouri Representative Vicky Hartzler, a vocal opponent of LGBT rights.